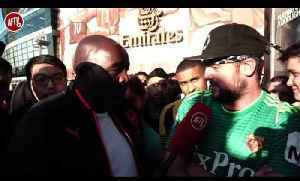 Arsenal Have Cojones Now!!! 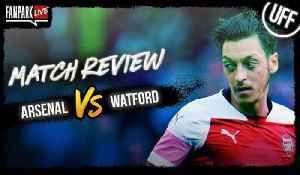 | Arsenal vs Watford Previ Sign up to Betbull here; use the following link: http://bit.ly/2MEgCia AFTV winner of The Best Overall Football Content Creators at The..
Arsenal V Watford | Road Trip To The Emirates Stadium ( Ft Troopz) AFTV winner of The Best Overall Football Content Creators at The 2018/19 Football Blogging Awards AFTV is the Unofficial Voice of..
Arsenal v Watford | Arsenal & Watford Fans Give Their Score Predictions! 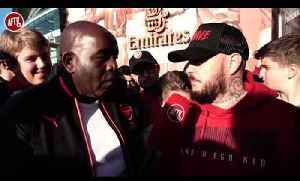 AFTV winner of The Best Overall Football Content Creators at The 2018/19 Football Blogging Awards AFTV is the Unofficial..
Arsenal 2-0 Watford | I Was P*ssed Off That Ramsey Started & Wore The Captains Armband!! 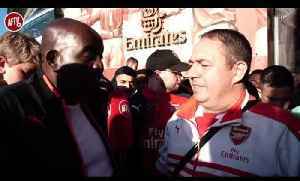 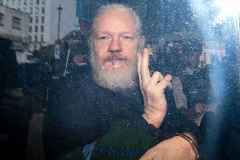 (DT) AFTV winner of The Best Overall Football Content Creators at The 2018/19 Football Blogging Awards AFTV.. 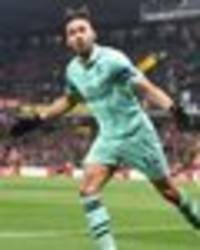 Call Us On - 0203 606 0315 Call Us & Join Us On DISCORD - https://discord.gg/R9dJsfm Send Us Your Videos On WhatsApp: +44203 606 0315 DOWNLOAD THE UFF APP: https://hyperurl.co/UFFApp FanPark..
Arsenal 2-0 Watford | That Was A World Class Save From Leno! 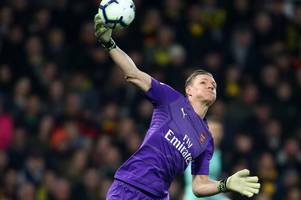 Arsenal 2-0 Watford | That Was A World Class Save From Leno! 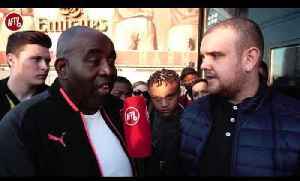 AFTV winner of The Best Overall Football Content Creators at The 2018/19 Football Blogging Awards AFTV is the Unofficial Voice of..
Arsenal 2-0 Watford | The Talent Has Always Been There! 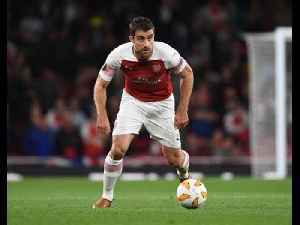 All Iwobi Needed Was Confidence! 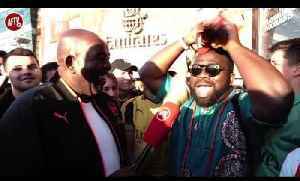 (Kelechi) AFTV winner of The Best Overall Football Content Creators at The 2018/19 Football Blogging..
Arsenal 2-0 Watford | Why Didn’t We Cash In On Ramsey In The Summer! 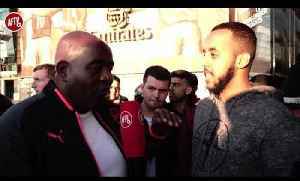 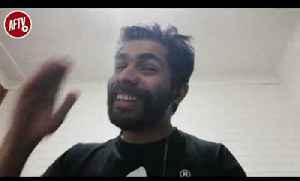 (Eisa Ali) AFTV winner of The Best Overall Football Content Creators at The 2018/19 Football Blogging Awards AFTV is the..
Arsenal 2-0 Watford | Ramsey Should Stay On The Bench If He's Leaving! 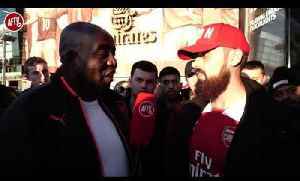 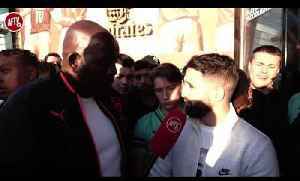 (Turkish) AFTV winner of The Best Overall Football Content Creators at The 2018/19 Football Blogging Awards AFTV is the..
Just give link: https://www.justgiving.com/kanunwankwo-heartfoundation AFTV winner of The Best Overall Football Content Creators at The 2018/19 Football Blogging Awards AFTV is the Unofficial..
Arsenal 2-0 Watford | Iwobi & Holding Were Superb! 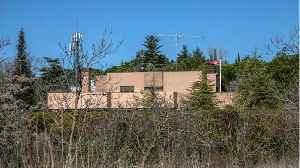 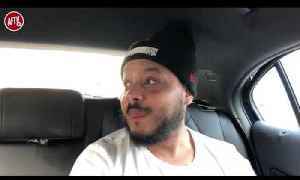 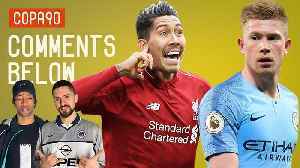 | International Fan Reactions AFTV winner of The Best Overall Football Content Creators at The 2018/19 Football Blogging Awards AFTV is the.. 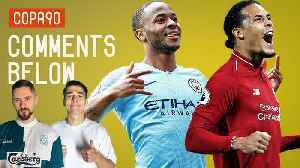 The ‘Premier League Masters’ Team Could Beat Manchester United (Moh) | Kanu Cup AFTV winner of The Best Overall Football Content Creators at The 2018/19 Football Blogging Awards AFTV is the.. 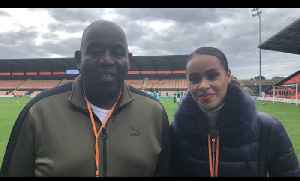 It Was A Touch of Class From Arsene Wenger To Come & Support Kanu (Kelechi & Robbie) Donate Here: https://www.justgiving.com/kanunwankwo-heartfoundation AFTV winner of The Best Overall Football..
Fulham recorded back-to-back victories for the first time this season with a 1-0 victory on the south coast at Bournemouth. 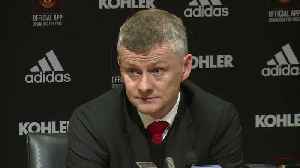 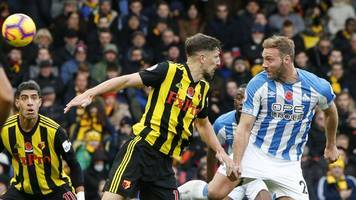 Elsewhere, Watford breezed past the relegated Huddersfield thanks to a double..
BBC Local News: Leeds and West Yorkshire -- Preview followed by live coverage of Saturday's Premier League game between Huddersfield Town and Watford. 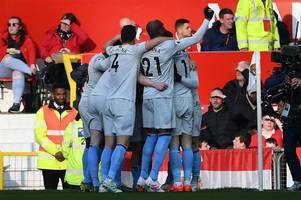 Manchester City’s players will fund coach travel for supporters attending next month’s FA Cup final against Watford. 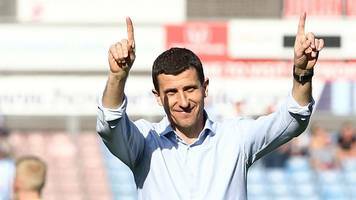 Each member of the City first-team squad will fund a bus, making 26.. 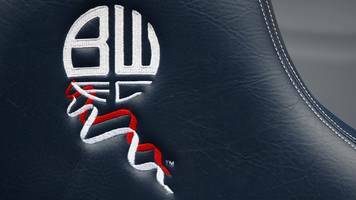 The Gunners have struggled on the road this season and an unconvincing 1-0 victory against a Watford side which played for 79 minutes with 10 men was only their sixth Premier League win away from the..
Former Watford owner Laurence Bassini has agreed a deal to buy Bolton, subject to approval from the English Football League. 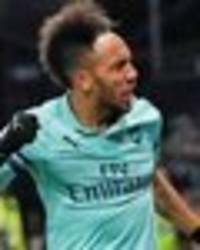 Jim White exclusively revealed on Wednesday’s Hawksbee and Jacobs that..
Former Wales striker Dean Saunders has made a bizarre claim over Pierre-Emerick Aubameyang's decisive goal in Arsenal's 1-0 win over Watford The post Dean Saunders in laughable Goal of Season claim..
Fantasy Premier League bosses were pulling their hair out after Arsenal’s 1-0 victory over Watford on Monday night. 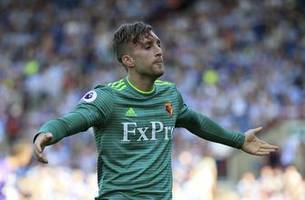 The match was decided in two crazy minutes when Pierre-Emerick Aubameyang charged..
Watford’s Sebastian Prodl is apparently set to leave the club this season. 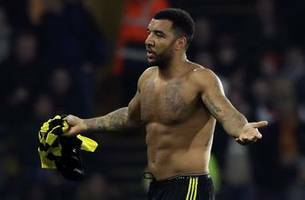 The defender spoke to German magazine Kicker, and complained that his career is being “splattered” by manager Javi..
Watford striker Troy Deeney received a red card in the defeat against Arsenal on Monday night, and Gunners fans are sure to love this photo of him in the aftermath of the dismissal. 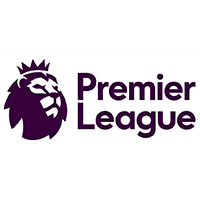 Arsenal are now favourites to finish in the Premier League top four, but can they stay there? 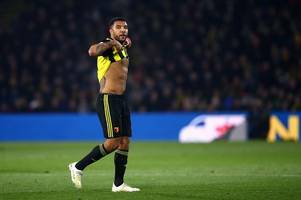 Dean Saunders believes Troy Deeney deserved to be sent off during Watford’s narrow, and some would say unjust, defeat to Arsenal on Monday night. 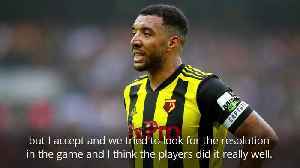 The talkSPORT pundit also believes Pierre-Emerick..
Unai Emery said he did not hear what Troy Deeney said in his direction after being sent off in Watford’s 1-0 home loss to Arsenal in the Premier League. 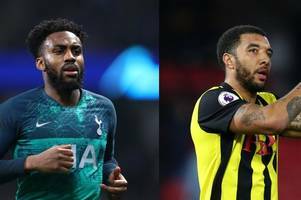 Moments after Ben Foster’s error handed..
ARSENAL striker Pierre-Emerick Aubameyang scored one of the easiest goals of his career in the win over Watford - but he was “brave” to close down goalkeeper Ben Foster, according to Jamie..
Arsenal remain very much alive on the race for a UEFA Champions League berth next season. 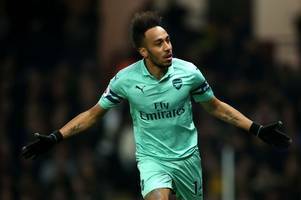 Knowing they needed a win following Chelsea’s defeat on Sunday against Liverpool, Unai Emery’s men didn’t..
Pierre-Emerick Aubameyang has his sights set on catching Sergio Aguero and Mohamed Salah in the race for the Premier League’s Golden Boot after his opportunistic goal downed Watford. 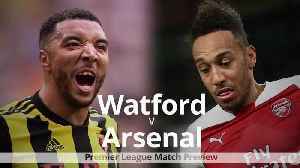 Aubameyang..
Arsenal recorded their first away clean sheet in the Premier League this season with Ben Foster’s mistake and Troy Deeney’s red card contributing to a 1-0 victory for the Gunners at Watford. 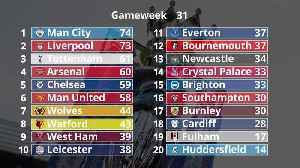 Unai..
Arsenal did just enough to beat a 10 men Watford side to climb back into the top four of the Premier League. 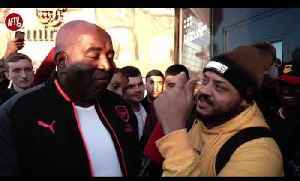 A disastrous two minutes at the start of the first half saw the Hornets go down 1-0 and..